Dean Haspiel reads and talks about Jack Kirby’s OMAC, his second favorite creation of Kirby’s, and discusses his upcoming graphic novel, BEEF WITH TOMATO (+ more) with Joe Schmidt at the Bleeding Cool podcast, The Bleed #48. 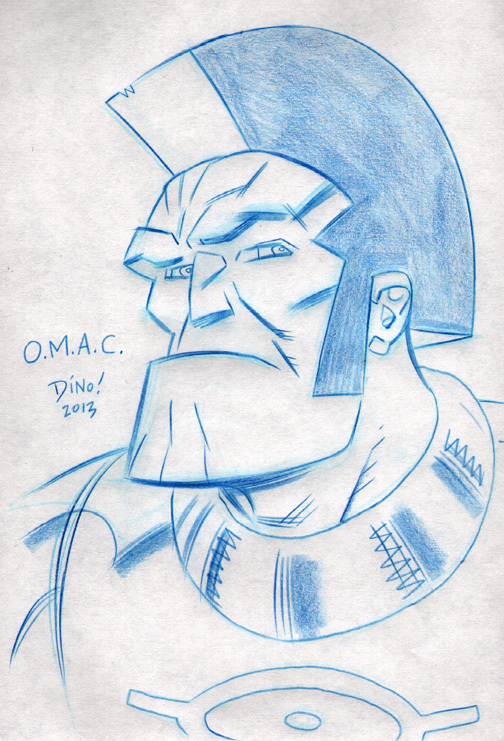 This entry was posted in Uncategorized and tagged Beef With Tomato, Bleeding Cool, Jack Kirby, Joe Schmidt, OMAC, The Bleed podcast. Bookmark the permalink.